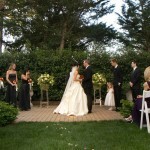 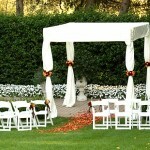 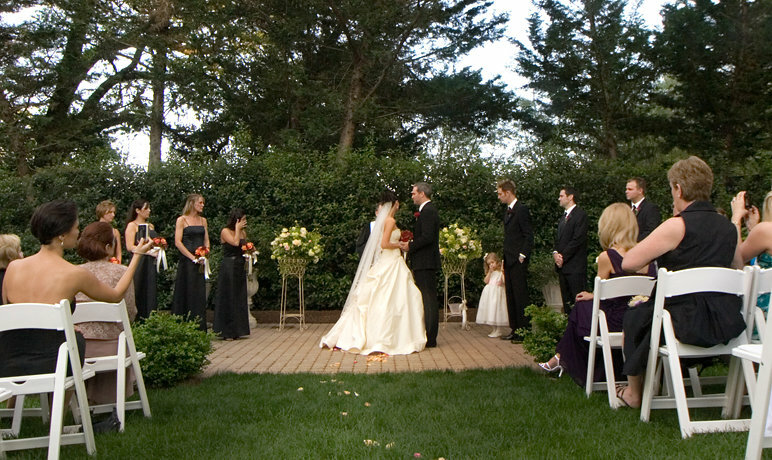 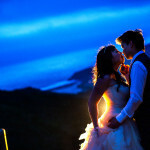 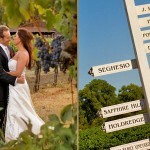 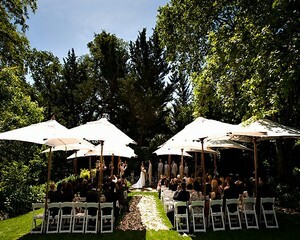 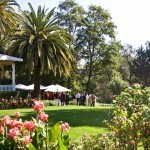 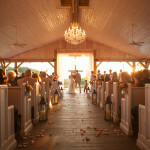 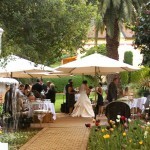 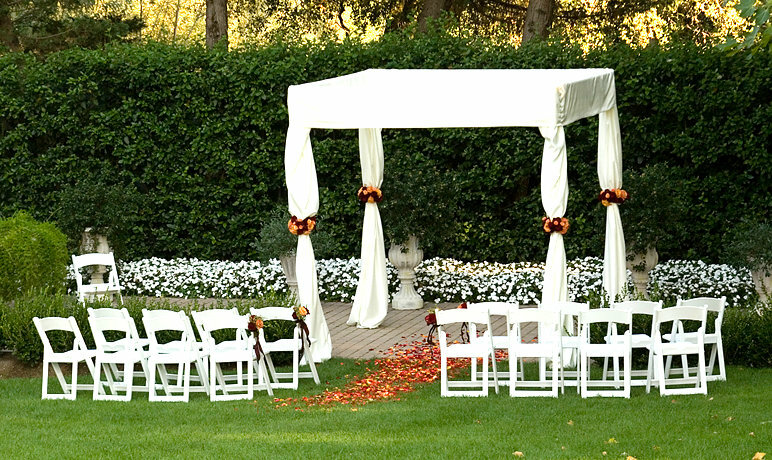 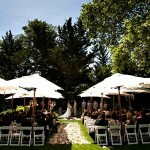 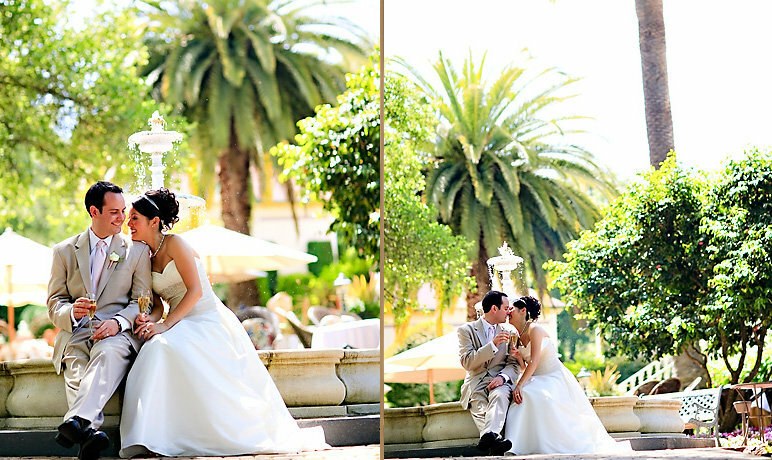 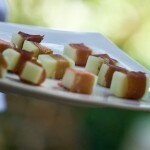 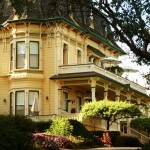 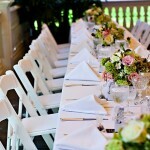 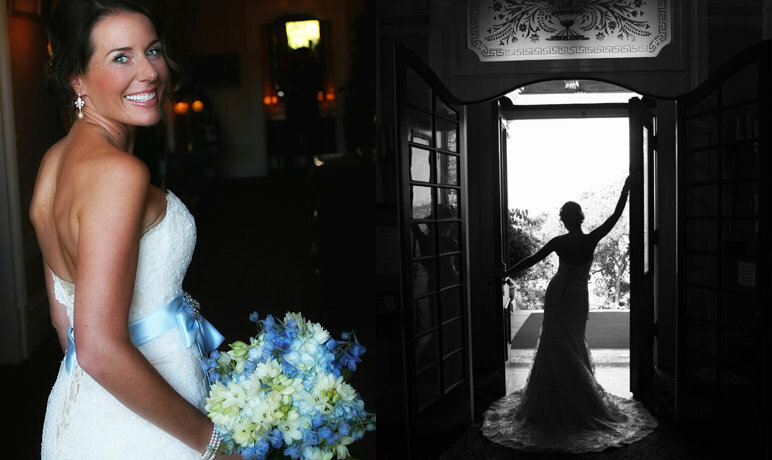 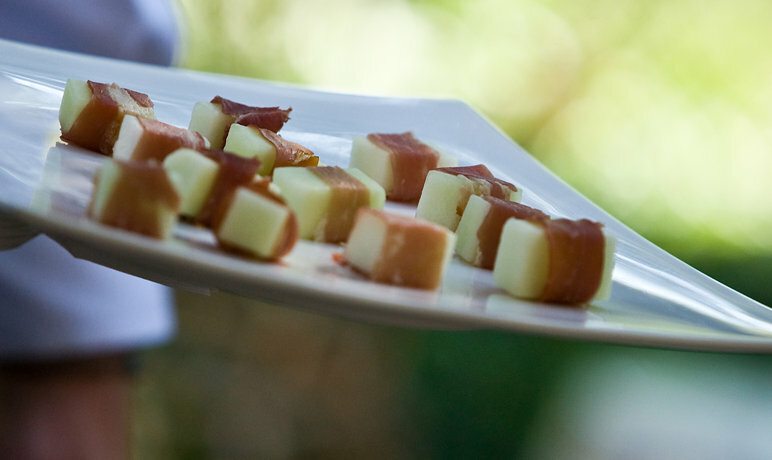 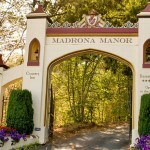 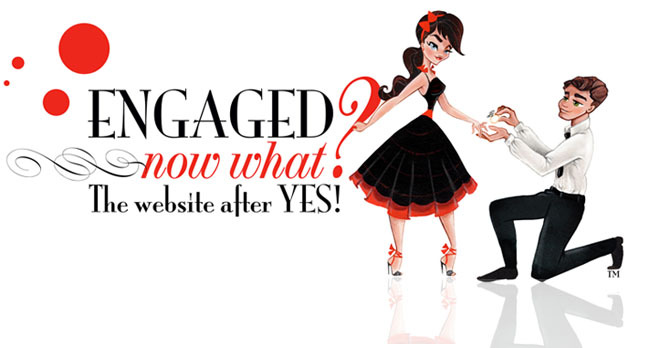 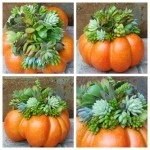 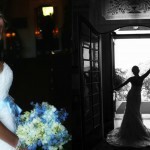 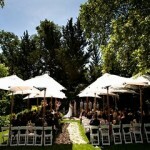 Madrona Manor is a Wine Country Inn and Restaurant specializing in elegant garden weddings. 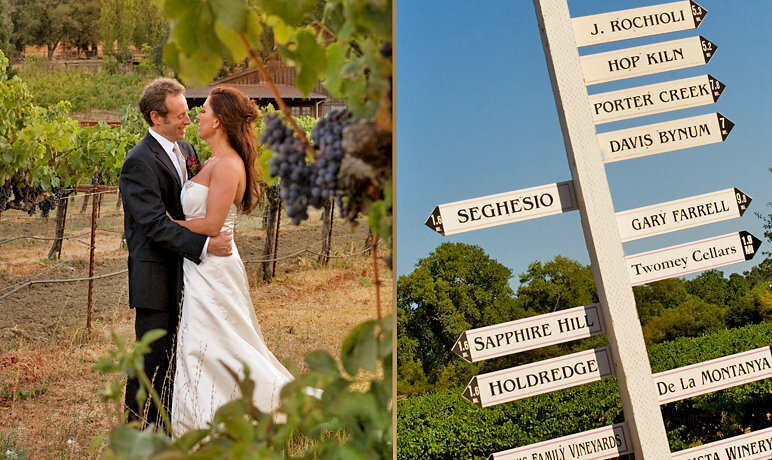 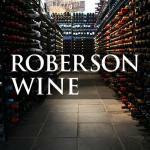 The estate is nestled into a hilltop overlooking the Dry Creek Valley amidst eight acres of enchanting gardens and wooded areas. 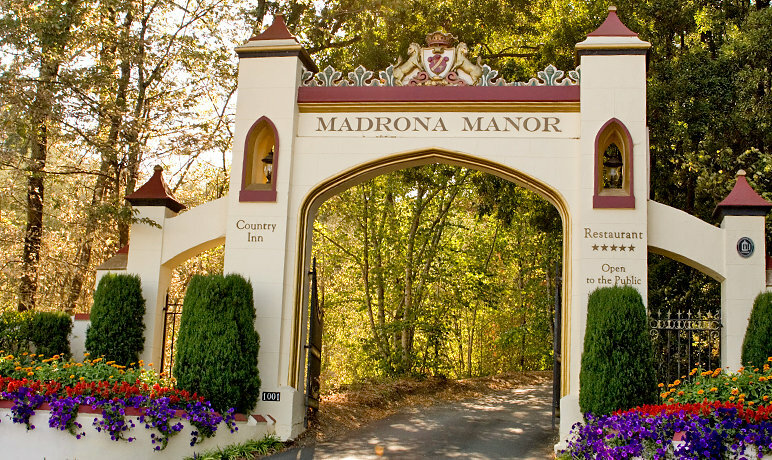 Guests to the Manor enjoy the exceptional combination of a grand estate setting, warm gracious service and a romantically historic sense of place. 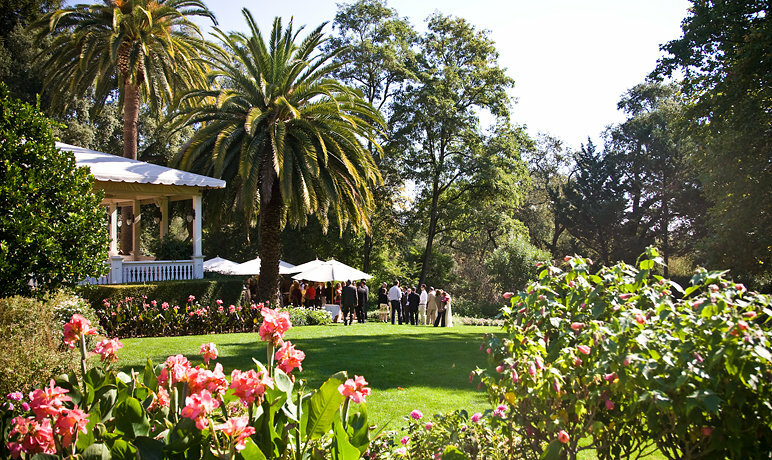 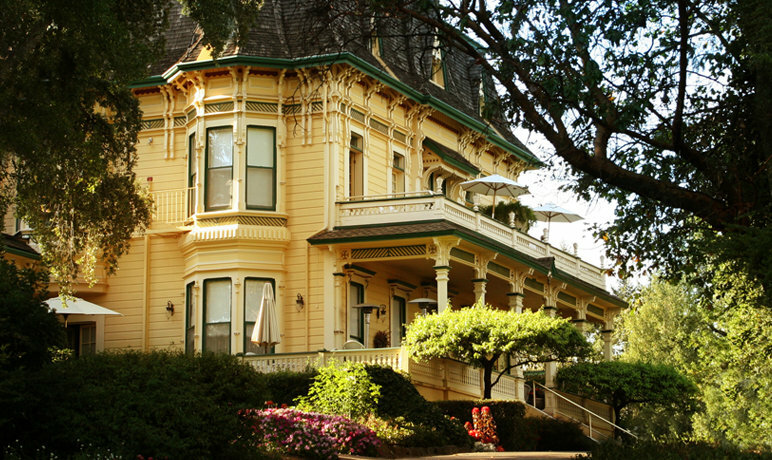 Originally built in 1881 as the Madrona Knoll Rancho for a successful banker from San Francisco, Madrona Manor has been perfecting the art of entertaining guests from around the world for 127 years. 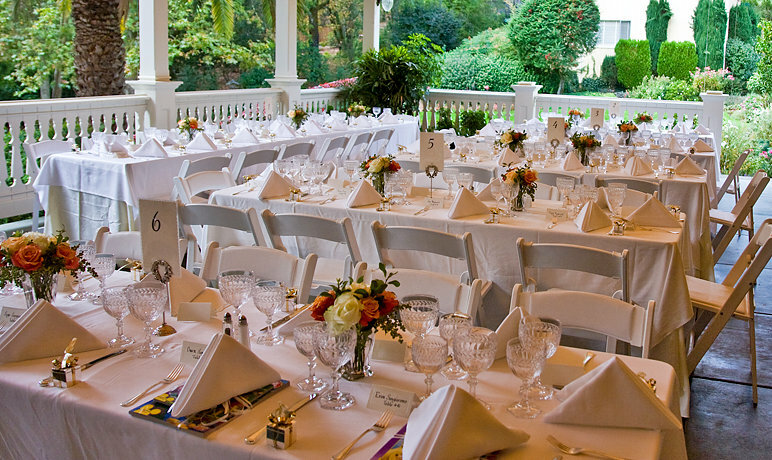 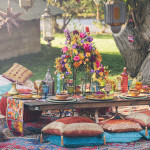 Grand parties are our specialty! 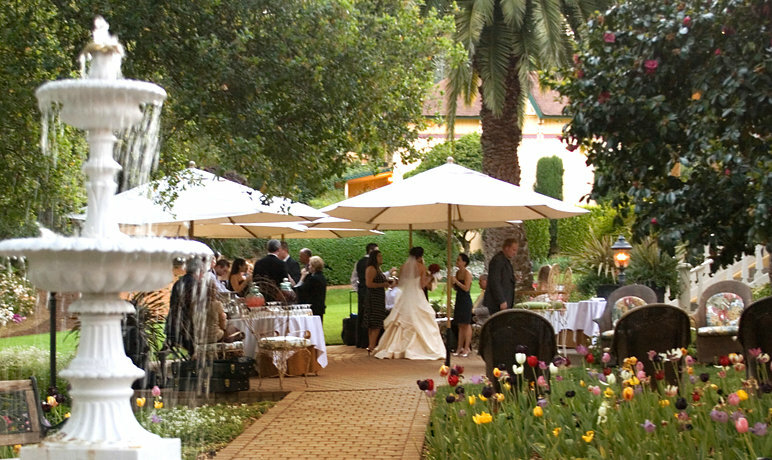 The Mansion and the gardens are carefully interwoven to provide a variety of indoor and outdoor settings, comfortably accommodating smaller intimate groups as well as extensive weddings for up to 150 guests. 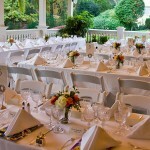 The restaurant has a long standing reputation for serving large groups with incomparable quality and style. 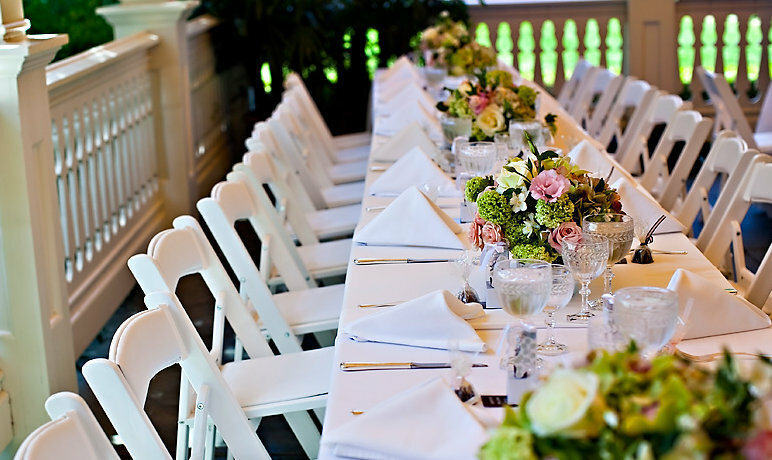 Whether it be a gourmet buffet for a grand day wedding, or a five course tasting menu for a glamorous evening wedding, our culinary and service teams look forward to serving you.